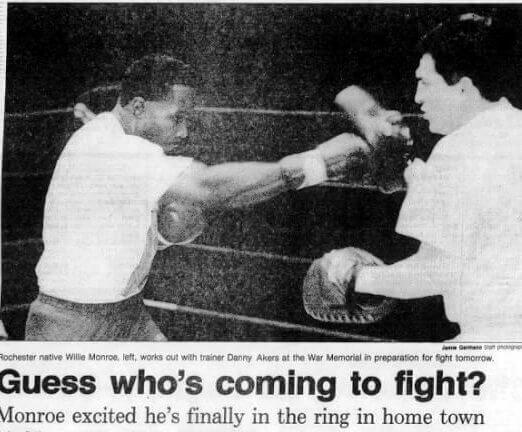 Rochester sports fans have know the Monroe boxing clan for decades. 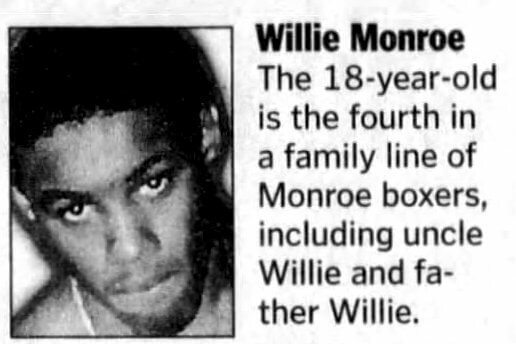 Willie Jr.’s uncle, Willie “The Worm” Monroe had a successful and long career, as did his father Willie “Lee” Monroe. 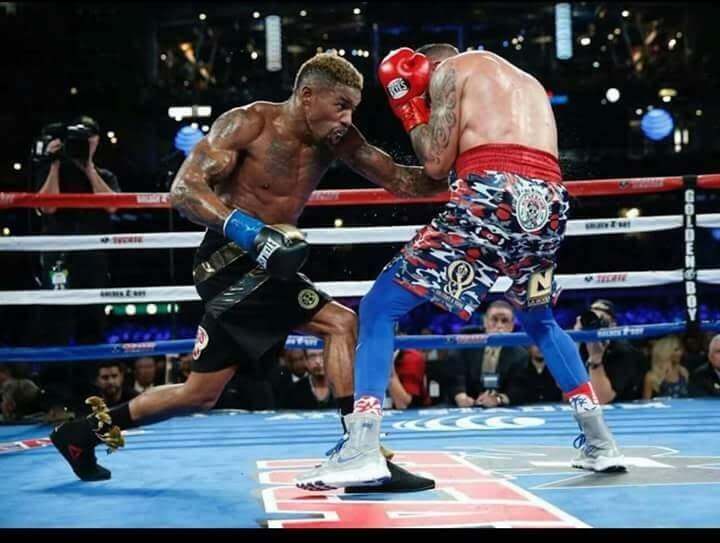 In this highlight we turn our attention to Willie “El Mongoose” Monroe Jr. #10 Middle Weight Boxing Champion in the WORLD. 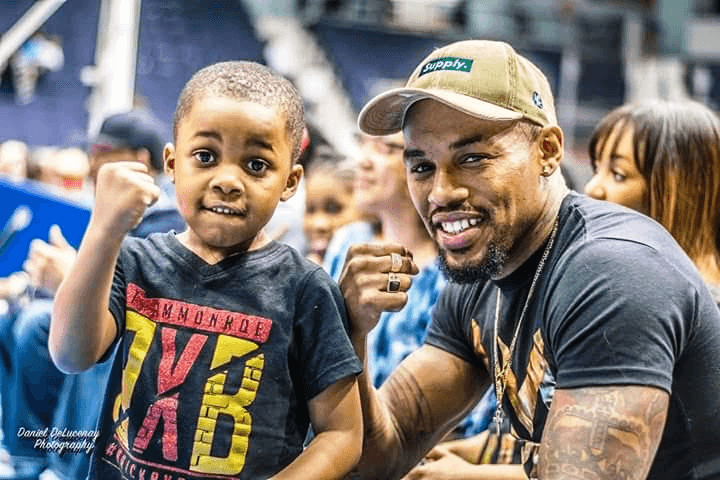 Two things noticeable about Willie Monroe Jr. are his strength and spiritualistic approach to life. 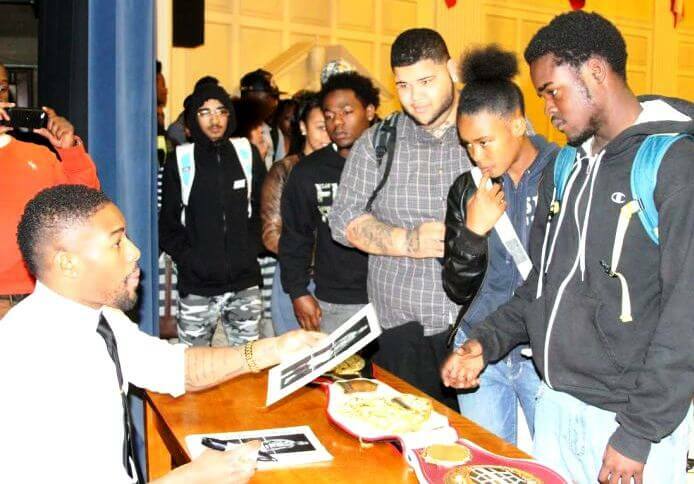 Willie shows us what it’s like to be the champion and how to best whatever obstacles come your way through faith, spiritualism, discipline, hard work and optimism. 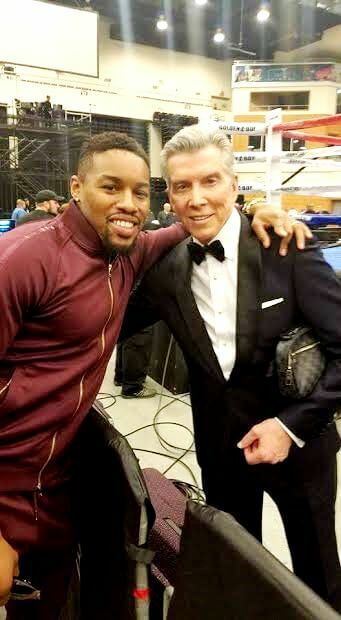 Photos courtesy of Willie Monroe Jr. The values of hard work, discipline, faith, spiritualism and optimism are immeasurable and key component to being a champion. 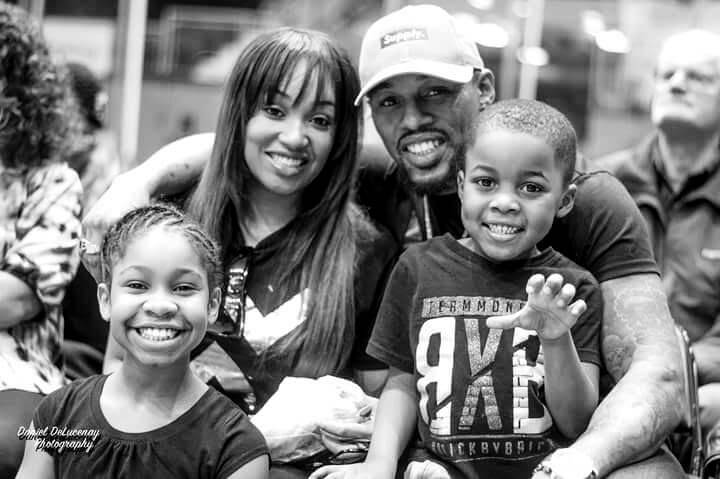 Willie “El Mongoose” Monroe Jr. embodies all of these virtues as he continues to prove time and time again he is a champion. 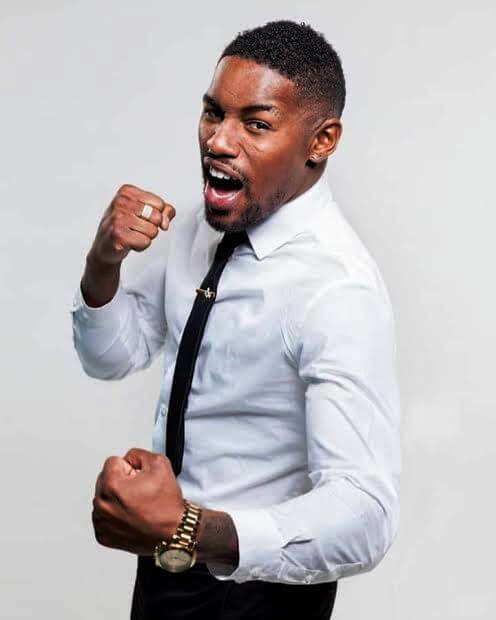 Willie Monroe Jr. also has a strong interest and background in acting. 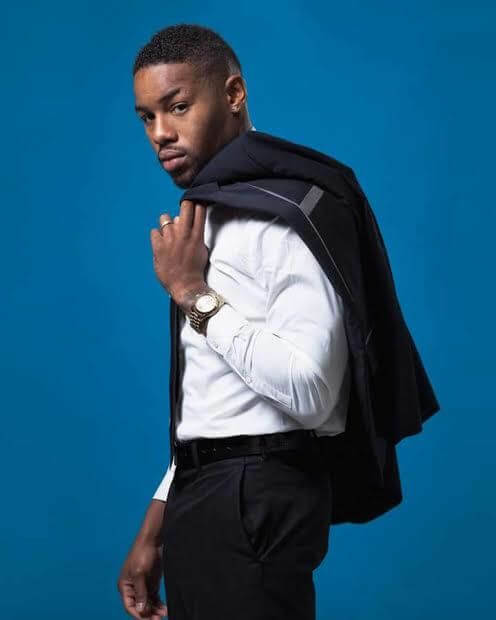 Extremely talented, he received an IMDB credit for his work in South Paw directed by Antoine Fuqua, and has acted along greats like Jake Gyllenhaal, Rachel McAdam, Forest Whitaker and Curtis “50 Cent” Jackson. I asked Willie a series of questions. Here is what we discussed. Born and raised right here in Rochester, N.Y. December 17th 1986. 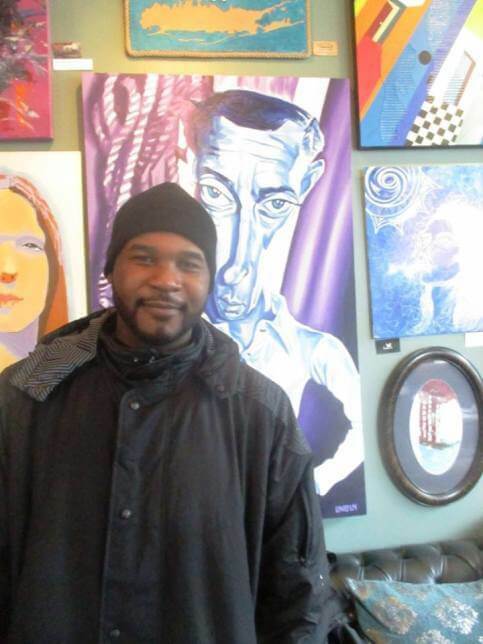 I went to #2 School, Madison High School and I graduated from the School of the Arts back in 2005. I attended Monroe Community College and received my associates in Physical Education and Sports Administration. What inspired you to be an athlete/artist/ entertainer? Early experiences worth sharing? What inspired me was watching some of my favorite entertainers on the sport side and on the music side. I grew up idolizing Micheal Jackson. Then I grew into artists like Bobby Brown, Usher and Ginuwine and a lot of other guys who balance dancing with singing. On the athletic side, I was raised in a fighting family. My father was a professional fighter, my grandfather was a fighter, and all of my uncles fought. I just wanted to entertain, whether it was fighting or music. 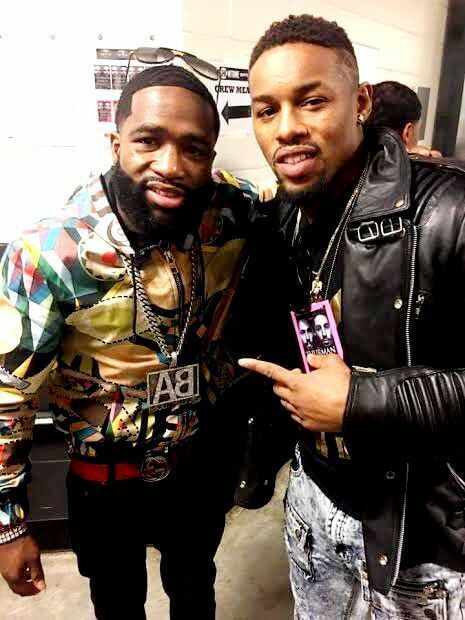 Two people I grew up watching was Sugar Ray Leonard and Roy Jones. Their style of fighting really intrigued me because they weren’t all brute. They made watching them an entertaining fight to remember and made boxing look like an art and not a barbaric sport. I recently faced adversity in the form of watching my whole team walk away from me after a split decision loss. I had to move back to Rochester work two jobs and start all over again. But seventeen months later I got back on my feet, used my intellect and put together a brand new team. We are now top ten in the world. God makes no mistakes; everything happens for a reason, falling down and getting back up was a huge pinnacle in my life. What do you believe sets you apart from other athletes/artists/entertainers? The thing that sets me apart from a lot of other entertainers, whether they are fighters or in the world of music, is knowing myself and knowing my art. Many people go only go “so far” because of lack of commitment, lack of work ethic and lack of resources. I’m the kind of guy that if you gave me lemons, I’m going to make blueberry juice and you’ll wonder how I did it. I’m a student on both ends, whether it’s music or fighting. However, there are a lot of things I exude that a lot of other artists and fighters don’t exude. Many artists and fighters are so caught up in what’s trending that they lose focus and discipline in their craft. I tend to refer to these individuals as “surface people.” So that’s what seperates me from other artists and fighters, I have substance. I have a strong interest in acting. I want to get out there and show my range. Looking to expand more in television and film. A lot of people don’t know my team walked away from me and that good friend of mine T.J. turned his two and a half car garage into a gym. We worked for almost a year straight before we got a fight. We ended up making it back to #10 in the world, out of a garage. 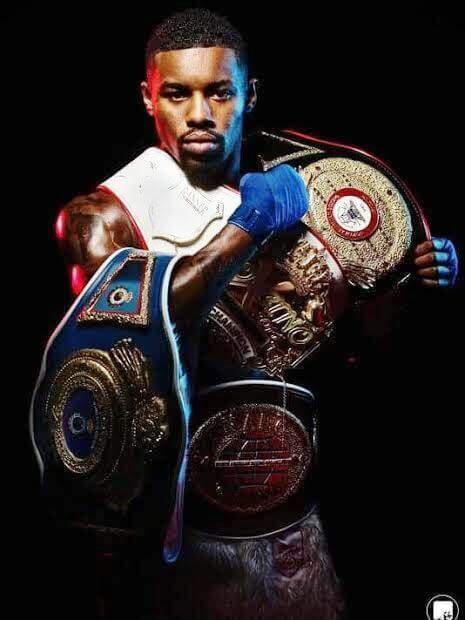 I thought to myself and replied, “Listen, I don’t need to train somewhere lavish, I have somewhere where I can put my work in,” and we used that garage to make it all the way back to top ten in the world. That’s my mindset. If someone throws me scraps, I’ll turn it into gold. 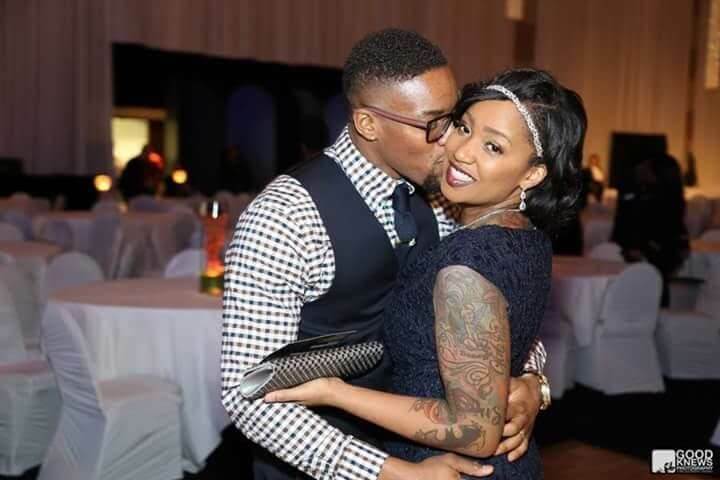 What advice can you give to aspiring athletes/artists/entertainers? The advice I’d give to aspiring artists and entertainers is move ahead with a purpose. Have something you stand on and have a faith. I’m not telling anyone to be a Christian, Muslim or Buddhist, but a spiritual mind and heart can comfort you. You could be on top today and the bottom humans can make mistakes. Either way though, the creator loves you regardless. Having a strong spiritual mind can work wonders. How many times do you hear people in the industry say, “Man, I should have signed that guy, he is blowing up, I closed the door on them.” Jermaine Dupri mentioned that his biggest mistake was not signing Nelly. Now Nelly went off and did bigger and better things. But the point I’m making is that was a mistake on Jermaine Dupri’s behalf. Don’t let a mistake on someone else’s behalf of not recognizing your innate greatness or talent make you feel as if you aren’t worthy or that you can’t do it. Have a faith and have a purpose. This will keep giving you the energy needed to move forward. Instagram: Willie El Mongoose Monroe Jr.